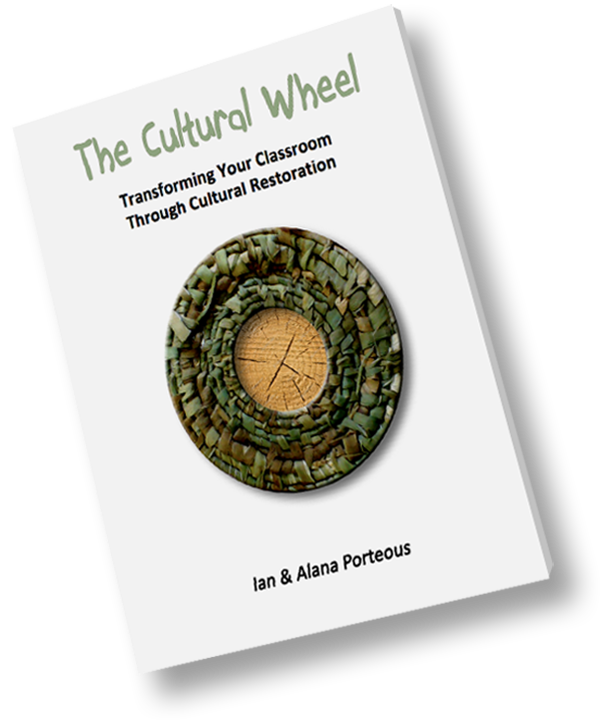 The Cultural Wheel is made up of four quadrants: folklore, community, constructionism and celebration and is the foundation of our classroom teaching and workshop philosophy. 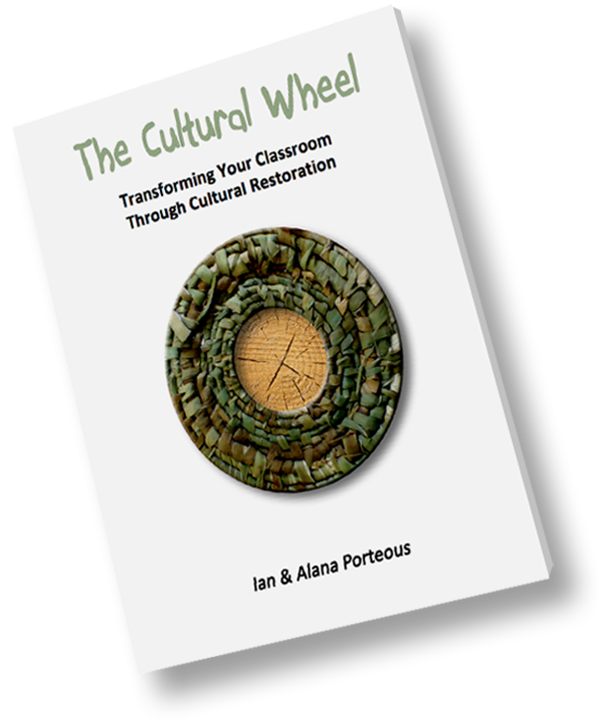 This wonderful book (and eBook) by Ian & Alana Porteous teaches the importance of transforming your classroom through cultural restoration, and discusses the aspects of our society that is moving towards both integration (well-being) and disintegration (unhealthy). 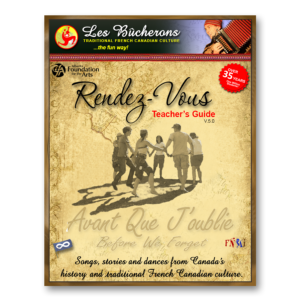 By journeying through these quadrants, students experience a deeper sense of identity, community and learn to celebrate together. Integration and acceptance is learned through movement and the interaction of healthy contact.